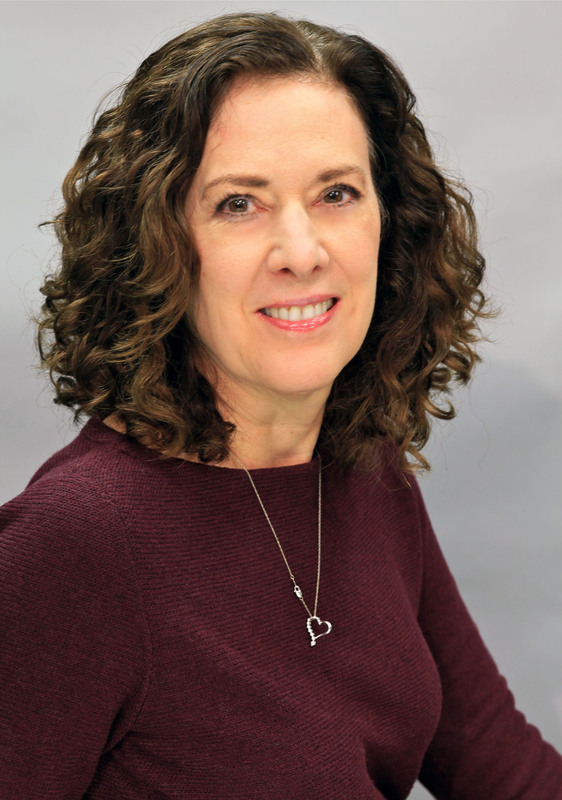 Denise Kuchta is the Coordinator for Gifted, as well as the Mathematics Instructional Coach at Queen Bee School District 16, where she re-established the gifted program in 2015-2016. 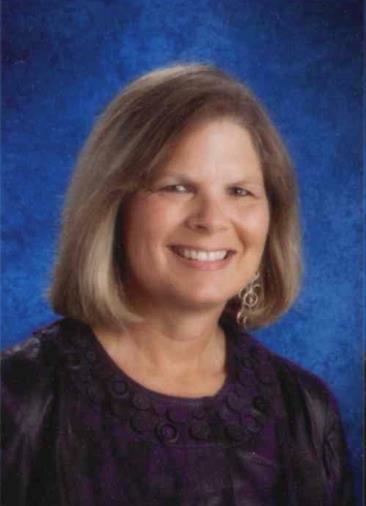 Throughout her career, she has worked closely with students in grades 3-8, specializing in mathematics, gifted education and acceleration for math and English/Language Arts, and special education and interventions. Denise serves on the Board of Directors for the Illinois Association for Gifted Children, and is the Secretary of the organization. She has served on the Social/Emotional Committee as well as the Networking Committee for several years. She also recently served as the chair of the IAGC Leadership Retirement Committee. Her passion in gifted education stems from life-long giftedness and the unique path students will take from the K-8 system to high school and into adulthood. She is committed to the needs of underrepresented learners and providing opportunities that facilitate life goals. 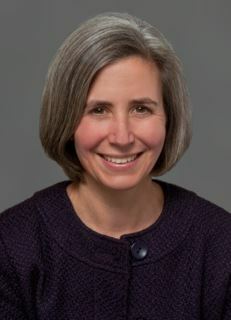 She is also an advocate for educating the parents of gifted children – as well as parental involvement in education. 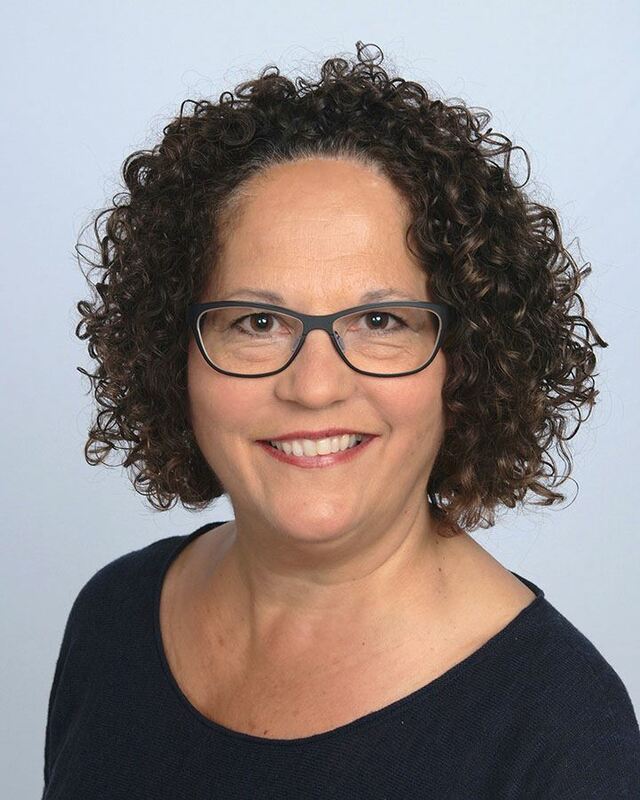 Denise has a bachelor’s degree in Elementary Education with endorsements in Mathematics, History, Language arts, and Middle school Teaching from Western Illinois University. She has a Master’s Degree in Administrative Leadership (Type 75) and an endorsement in Gifted Education from Aurora University. 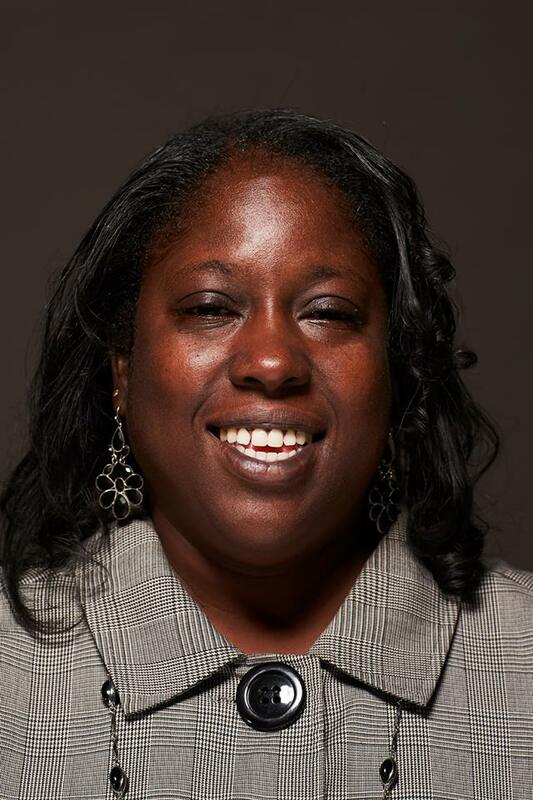 Dr. Adrienne Coleman, a Diversity & Inclusion speaker/researcher, serves as the Multicultural Education Specialist at the Illinois Mathematics and Science Academy (IMSA). In this role, she is responsible for promoting a culture that appreciates, affirms, and includes students, faculty, and staff from a multiplicity of cultural backgrounds, who have high talent and interest in mathematics and science. 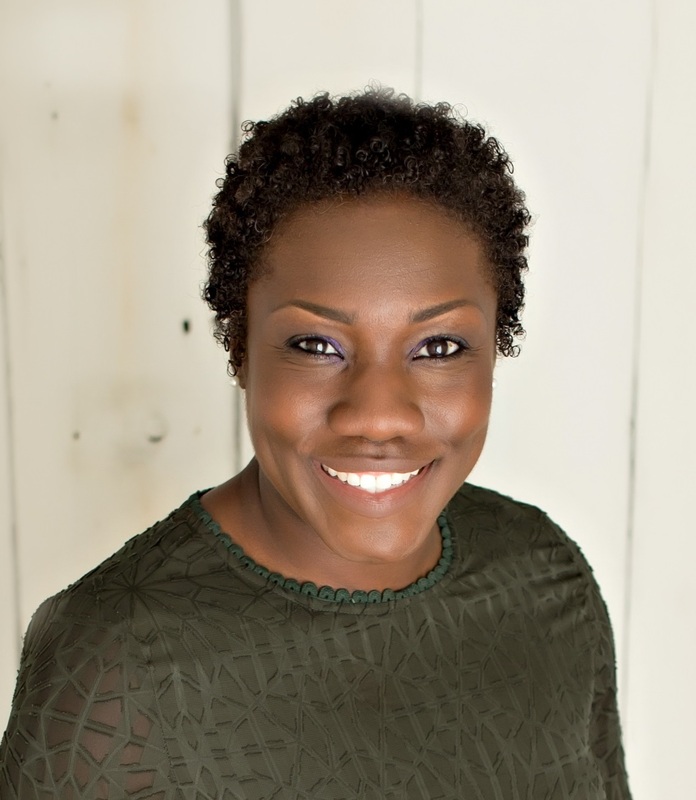 She previously worked at Rutgers University as a Program Development Specialist, Research Assistant and Adjunct Faculty with the Bloustein School of Public Health as well as at Illinois State University as a Health Educator. She has served as an AmeriCorps member and has been part of the United States delegation team that assisted Moldova (Eastern Europe) in addressing issues of human trafficking and inadequate health education. Dr. Coleman is the recipient of the NAACP 2016 Trailblazer in Education Award, the 2013 - 2016 Leon Lederman Scholar’s Awardand the IMSA 2012 E = MC2 award. Her areas of interest include public health, social justice/diversity education and higher/gifted education. She is a qualitative researcher who has examined the motivation of Black and Latino students to engage in the STEM education and careers. Her research has informed STEM programs throughout the nation. 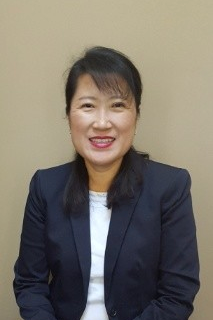 She hopes to contribute to the education and economic development of students from underrepresented populations by continuing her research on the motivation of culturally and linguistically diverse students engaged in STEM, ultimately strengthening and diversifying the STEM education to career pipeline. With over 30 years of public education experience, Dr. Kerry L. Cox, has served thousands of students and families through a combination of teaching and administrative roles. She has taught at the elementary, middle and college levels and was a building principal from PreK through middle school levels. 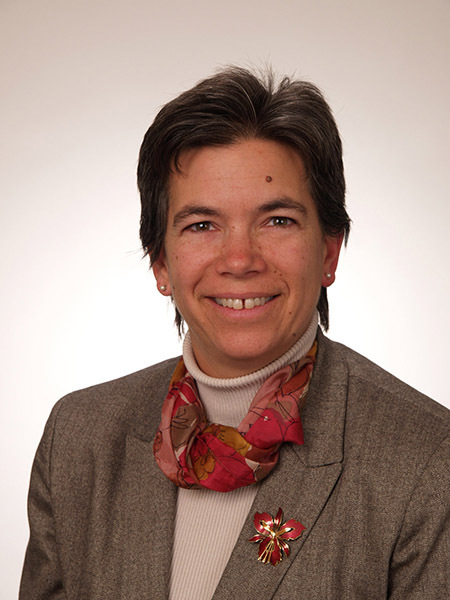 Presently she is the Carrollton CUSD#1 Superintendent and an adjunct professor at the University of Illinois at Springfield in the College of Education and Human Services. Dr. Cox received her undergraduate degree in elementary education at Illinois College, a Master’s degree in elementary education / gifted education from Western IL University, a post-master’s certificate in educational leadership from the University of Illinois at Springfield and her doctorate in Educational Leadership from Illinois State University. 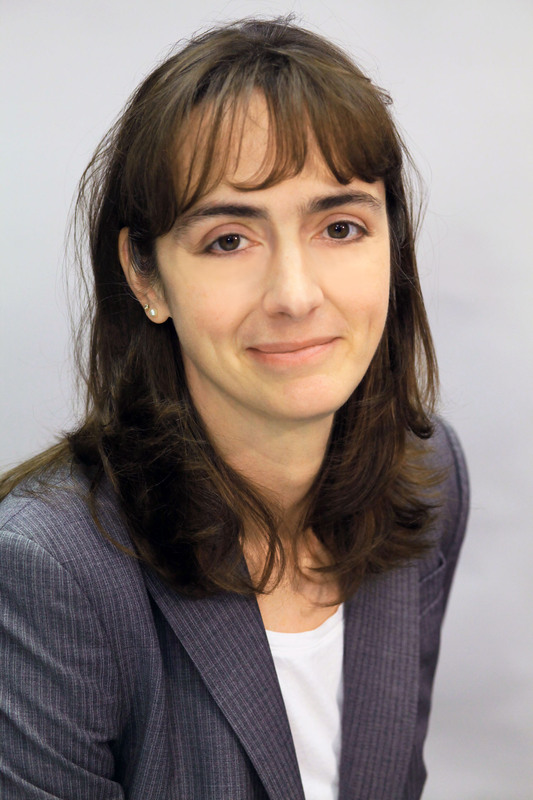 “Gifted Education: Politics and Leadership in Education” was the title of her dissertation completed in 2011. A Golden Apple award winner as a teacher, Dr. Cox was named an IASA Superintendent of Distinction in the spring of 2017. She also completed the National Institute of School Leadership’s Executive Development Program for School Leaders in 2016. 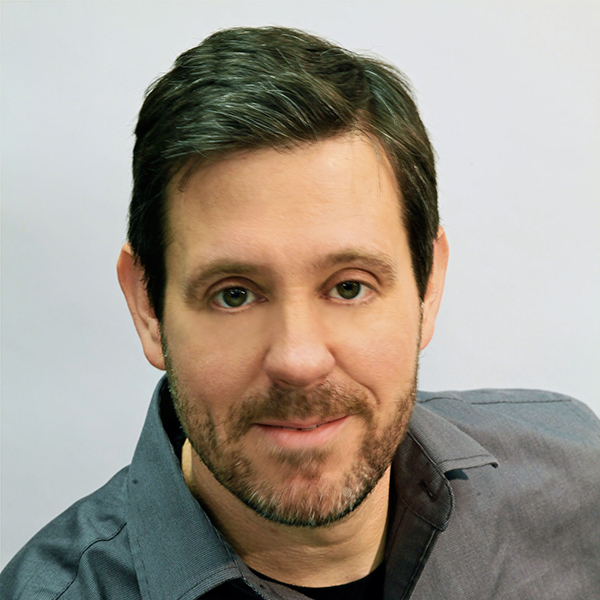 A presenter at numerous regional, state and national conferences, Dr. Cox currently is the Two Rivers representative of the IASA Governmental Relations and Advocacy Committee. 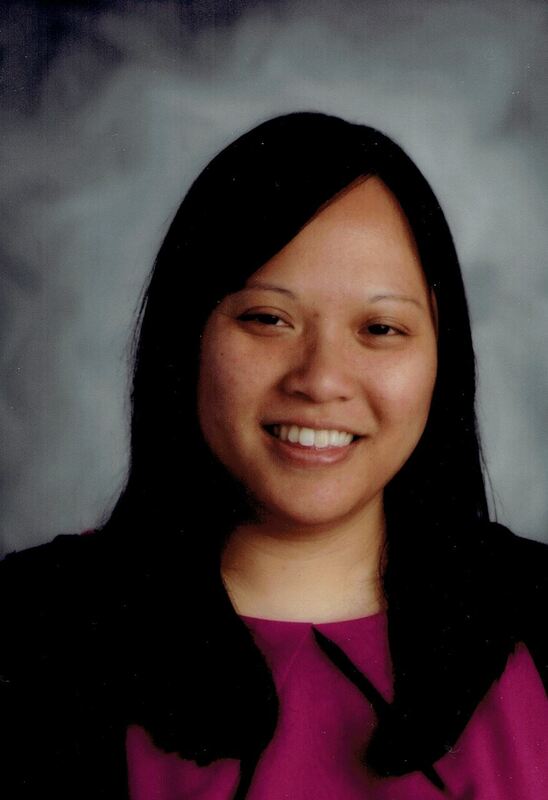 Connie Lee is an assistant principal in a Chicago Public School Regional Gifted Center. She is a proud graduate of Chicago Public Schools (CPS), and has worked for CPS as teacher and administrator for over 15 years. She graduated from the University of Illinois at Champaign, Urbana with an Elementary Education degree and a minor in Mathematics. She also has a Master’s Degree in Education Leadership. At the invitation of the Governor of Illinois, Dr. Torres serves on the advisory committee for the Governor’s Technology Advisory Group; and the Governor’s Cabinet on Children and Youth. He also serves on the Cost of Segregation Education Advisory Group; and on the board of directors of the Illinois Association for Gifted Children, the Governor’s P-20 Council and Advocate Sherman Hospital in Elgin, Illinois. He is the former School Superintendent of Elgin School District U-46 where he implemented a five-year accountability plan that established new benchmarks supporting the District's 40,000 students' efforts to achieve academic success. He served on the U.S. Department of Education’s Federal Equity and Excellence Commission (2011-2013) and provided recommendations for closing the achievement gap of English language learners. 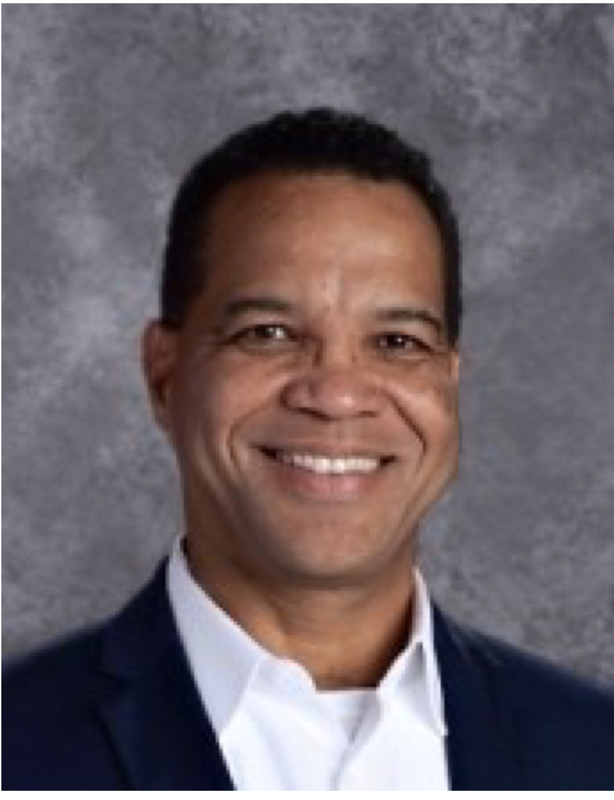 He is a past regional superintendent for theChicago Public Schools and has worked in school districts in San Jose, CA; Anne Arundel, Baltimore; Rockville, MD; Washington, D.C.; and the U.S. Department of Defense Schools.